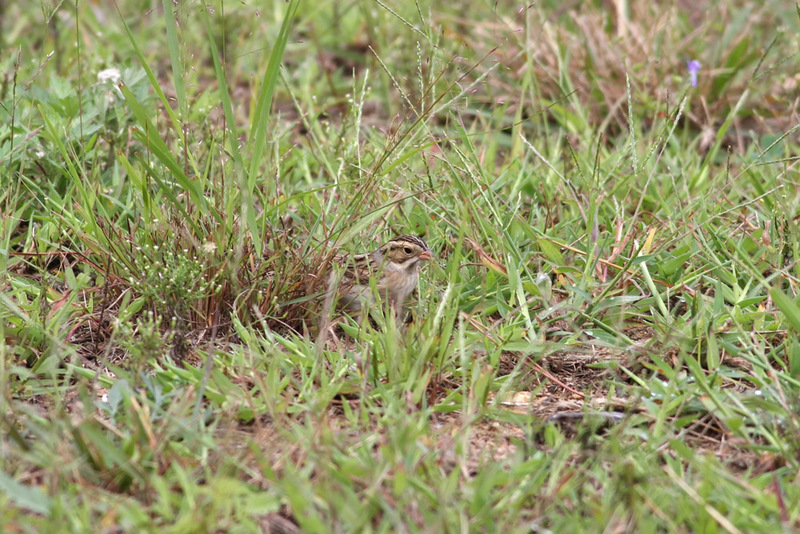 The highlight of a relatively slow morning at Hammo today was this CLAY-COLORED SPARROW mixed in with a flock of Chippies. 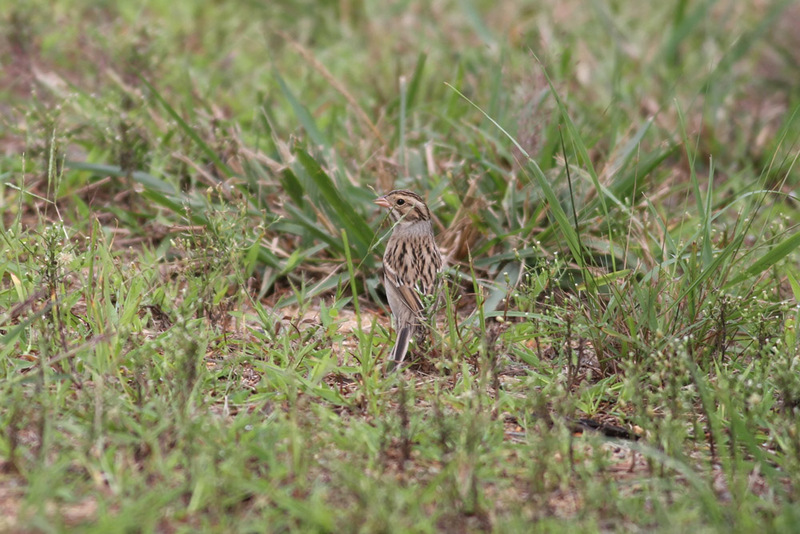 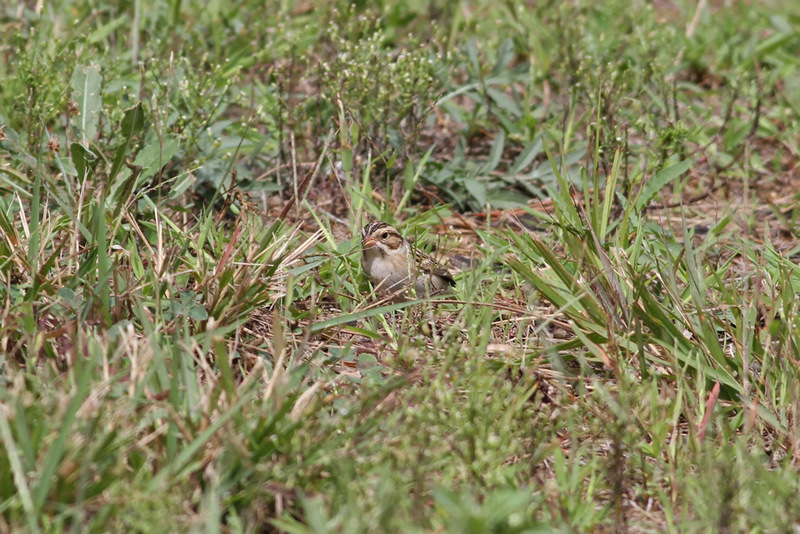 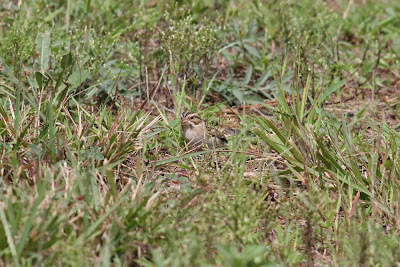 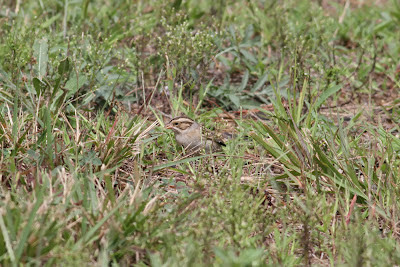 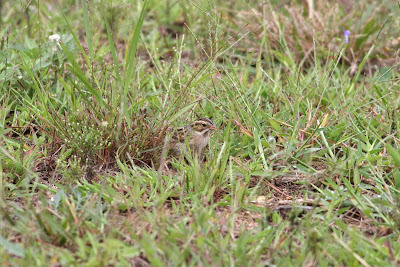 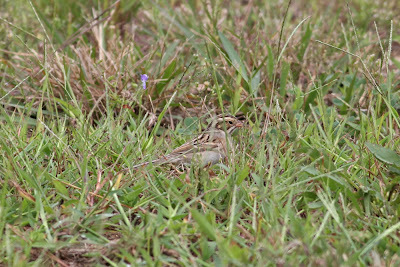 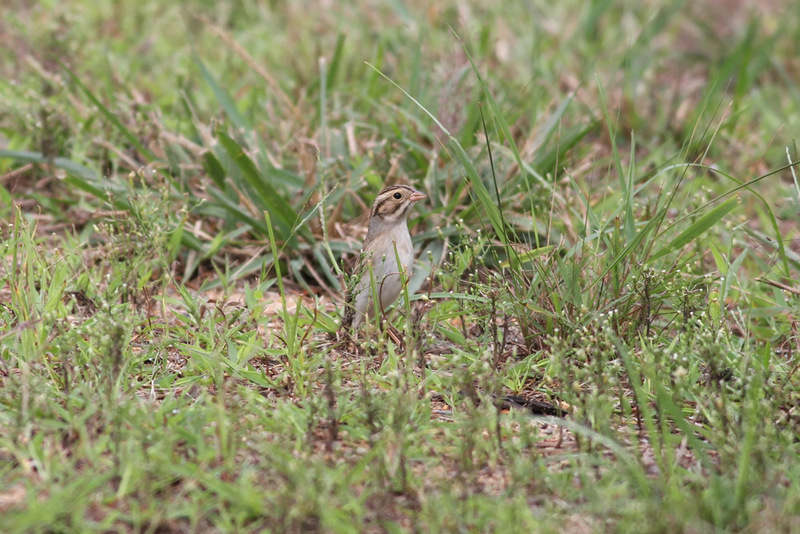 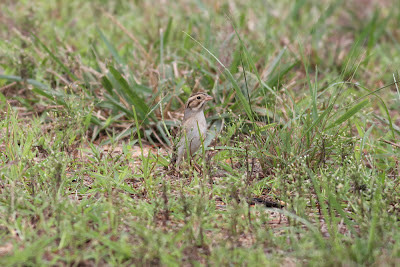 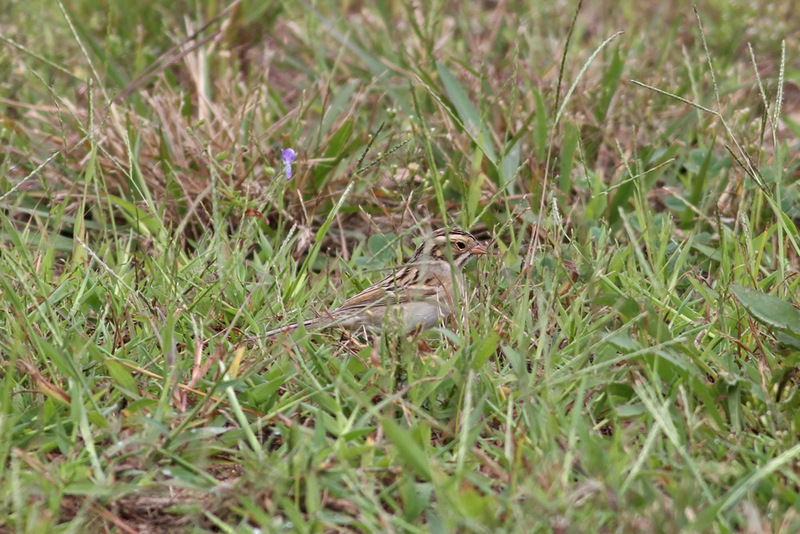 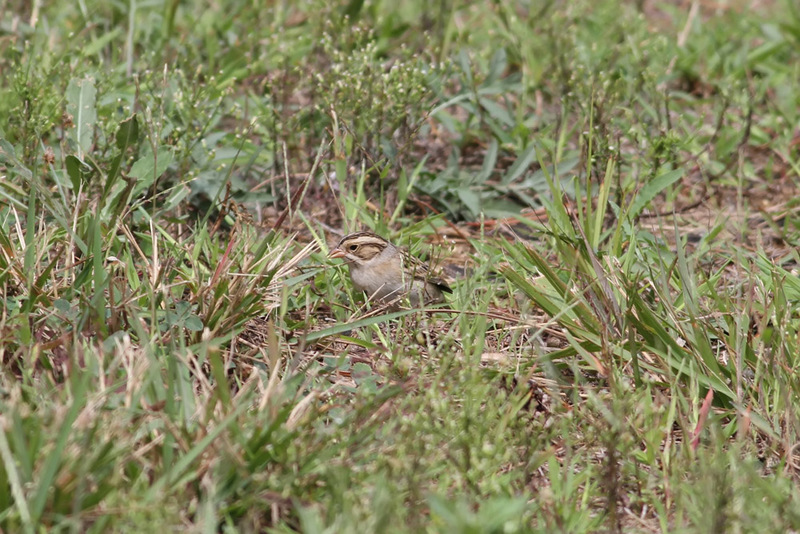 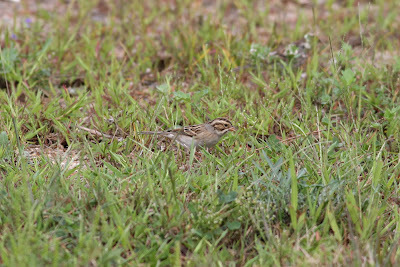 While sparrow migration peaks locally in October, Clay-colored is an early migrant that is usually first reported by mid-September. 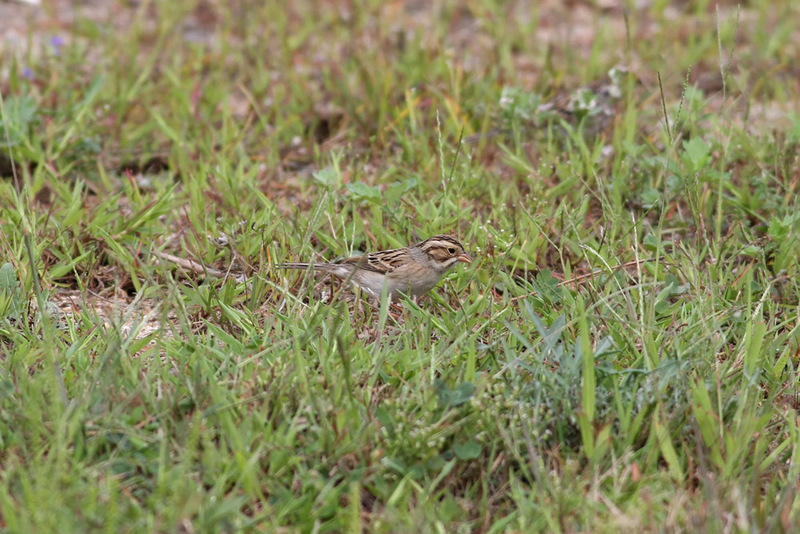 This eastward-pushing species is still scarce in Connecticut but I usually run into a couple each fall if I get out enough.